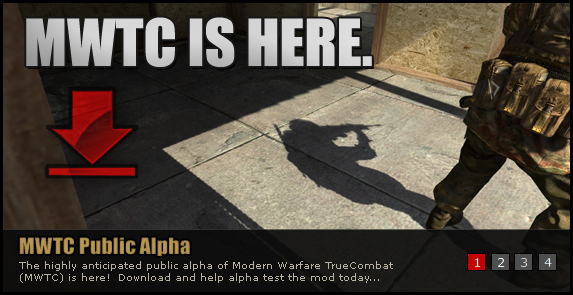 March 31st, 2011 marks the date that you all can download, play and help "alpha test" the newest chapter of the TrueCombat gaming family! 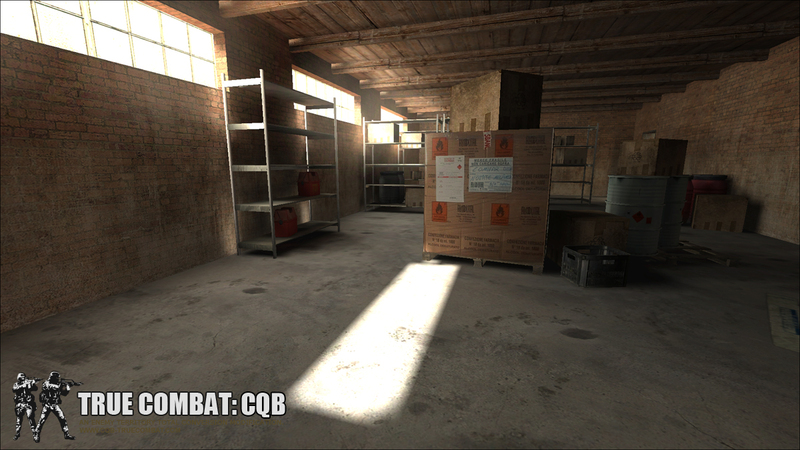 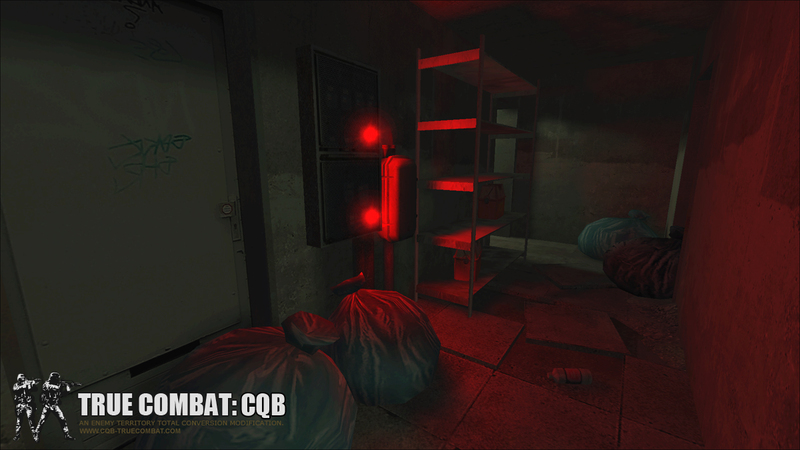 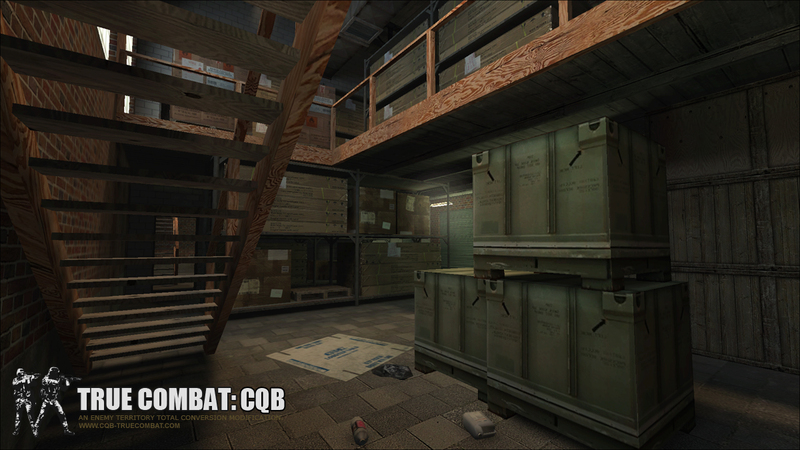 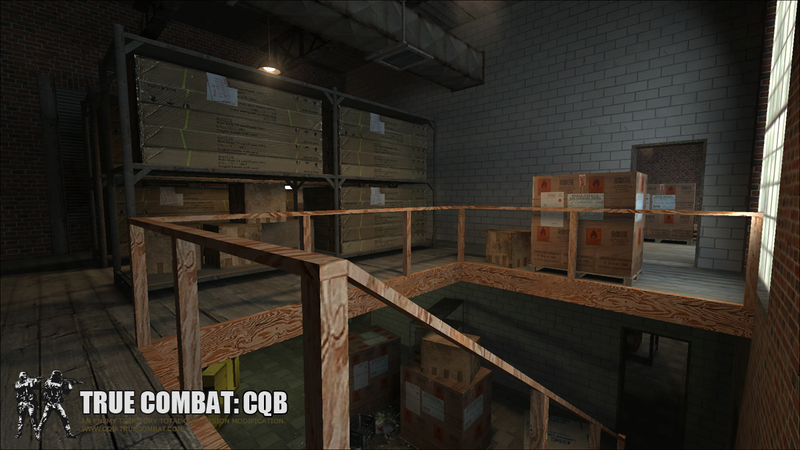 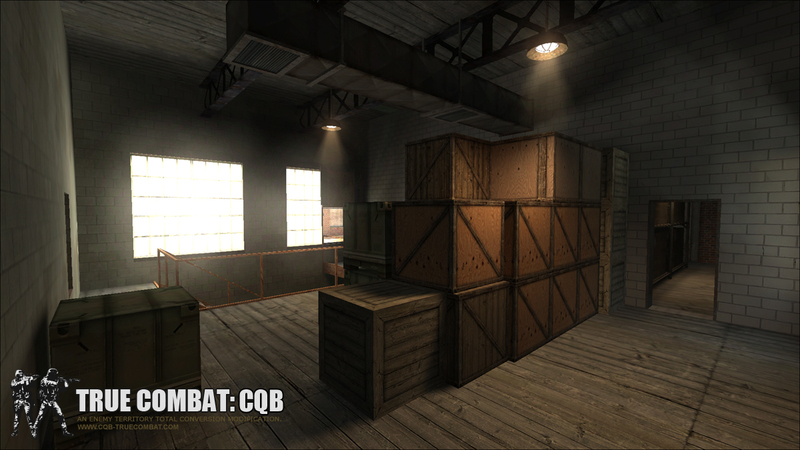 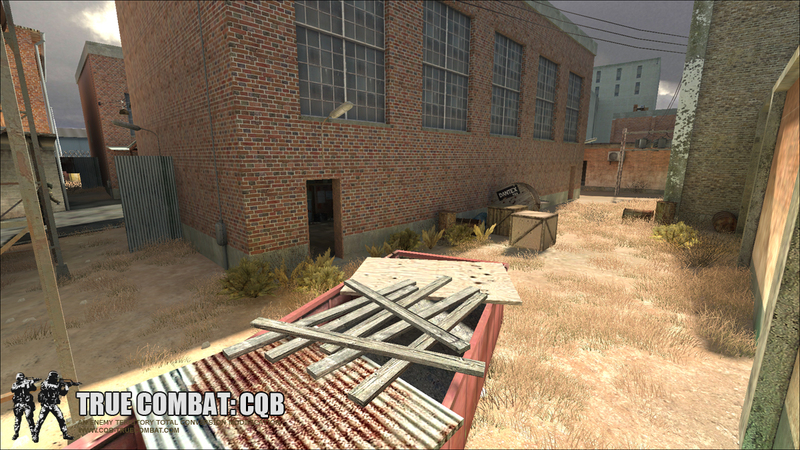 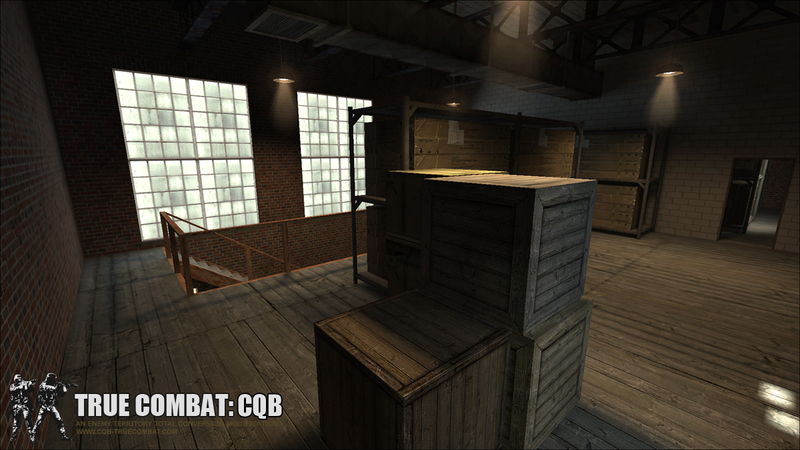 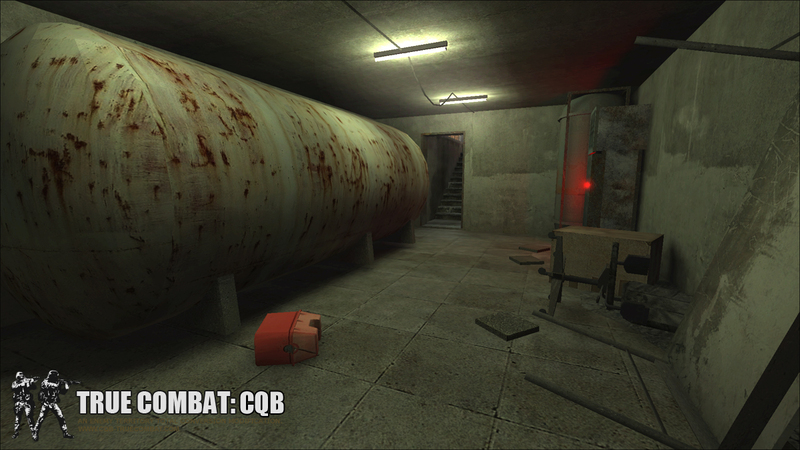 Between now and Thursday, keep checking this site for sneak previews of the CQB alpha. 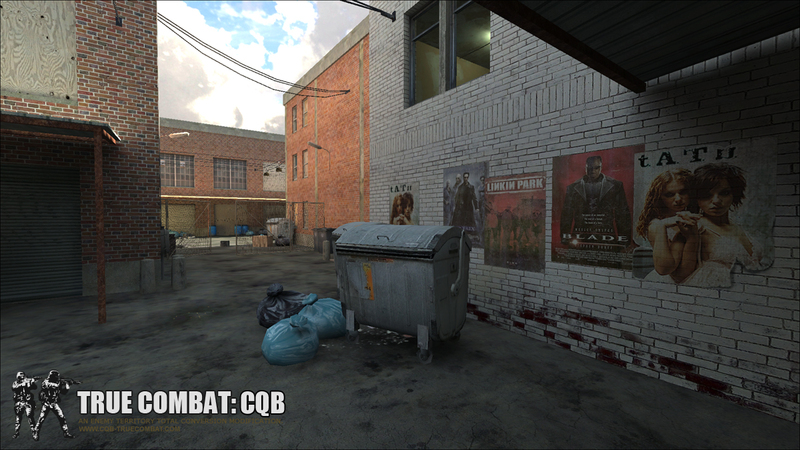 Today, we're sharing screens of the new and sole map featured in the Alpha. 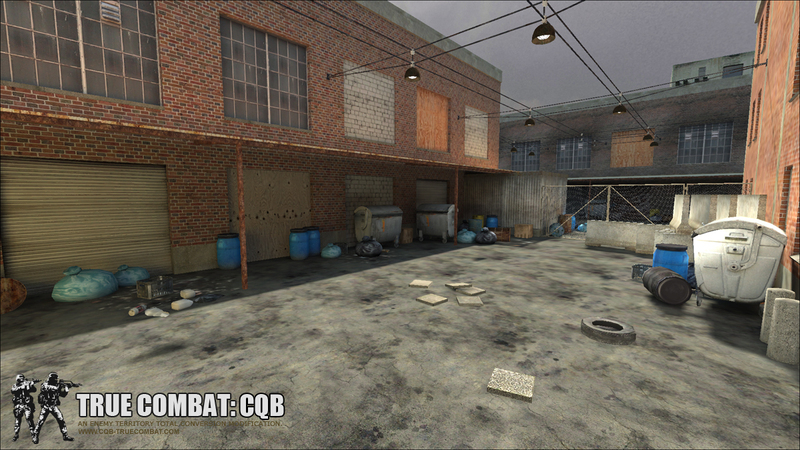 It's currently unnamed and the location is classified - but it's a beautiful new close combat map built to the standards that we're used to seeing in official TCE. 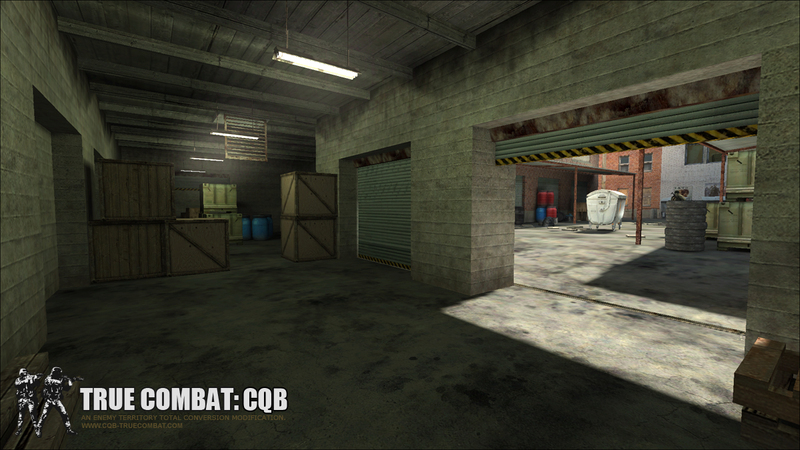 Check back tomorrow for a sneak peak of the weapons! 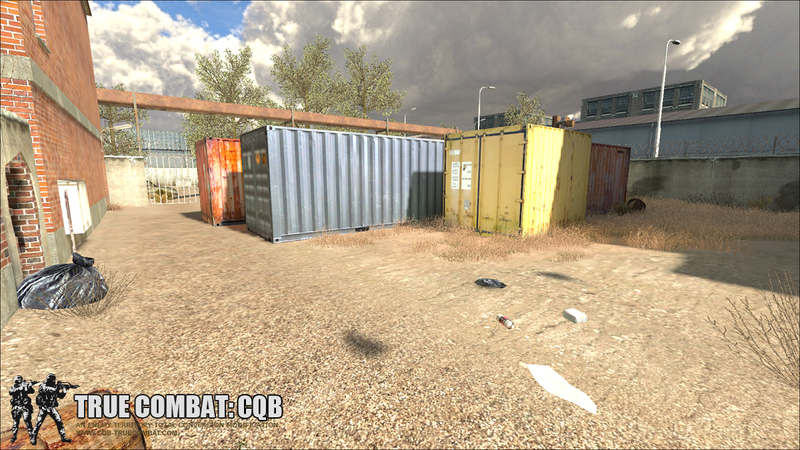 And if you haven't already, join our ever growing facebook community!